Getting ready to sell your house? 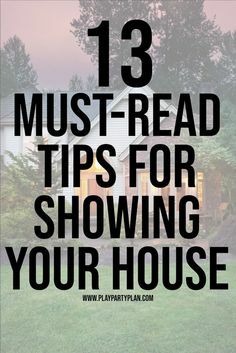 Use these great tips for storage, home staging, living in the house for sale with kids, and even a printable showing checklist that’ll help you get the house ready in a moment’s notice! Tons of awesome ideas to make showing your house a bit easier! – 1 freebie(s)? Watercolor Purple Flowers Invitations – 1 freebie(s)?